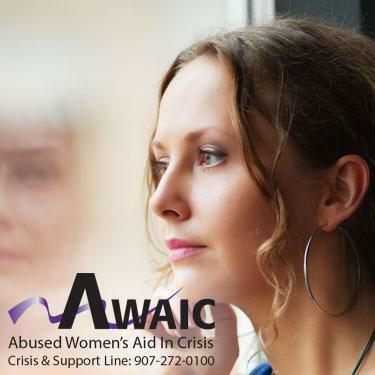 AWAIC's mission is to provide domestic violence safe shelter, intervention, and prevention. Funds received from PCG will be used to supplement and support AWAIC programs and participants. 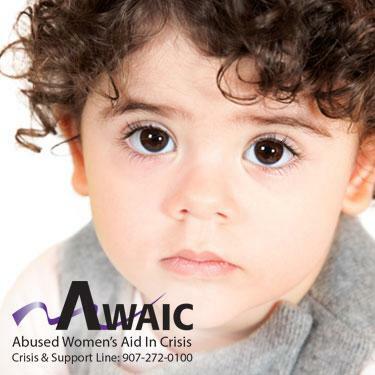 AWAIC serves women, men, and their children who are vulnerable, hungry, and homeless due to domestic violence. Domestic violence is a major contributing factor to homelessness, with many victims making the choice between continued physical and psychological attacks or leaving the abuser for the streets or a shelter like AWAIC. In recent years, AWAIC has seen an increase in the average length of stay in the program due to limited transitional housing options and long wait times for permanent housing subsidy programs. AWAIC is currently the only 24 hour emergency, domestic violence shelter in Anchorage, AK, a community of over 290,000 people. Cities of similar size throughout the United States have upwards of six agencies responding to domestic violence and 150 emergency and transitional beds. According to the 2015 Anchorage Victimization Study by the University of Alaska Anchorage’s Justice Center, 48% of the women in Anchorage have experienced domestic violence or sexual assault in their lifetime. 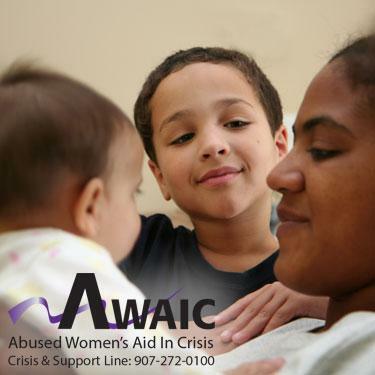 In FY17 AWAIC provided services 428 women and 222 children at imminent risk due to domestic violence for a total of 15,640 shelter safe nights. Additionally, staff responded to 7,086 crisis and service related calls and delivered 221 presentations to 4,151 youth, professionals, and community members. Residents benefit by having their immediate need for shelter, food, safety, and security met. Basic needs such as diapers, infant formula, personal hygiene products, and clothing are also provided. Nutritious meals are available for shelter residents and special dietary needs are accommodated upon request. AWAIC provided 47,160 meals and snacks to adult and child residents over the last year. AWAIC makes an effort to accommodate food allergies, medically restricted diets, and cultural preferences. In addition to feeding residents, AWAIC also provides nutritional food boxes to non-residential families who are in permanent housing after escaping a life of abuse. The average length of stay for women and children in the Shelter was 24 days. 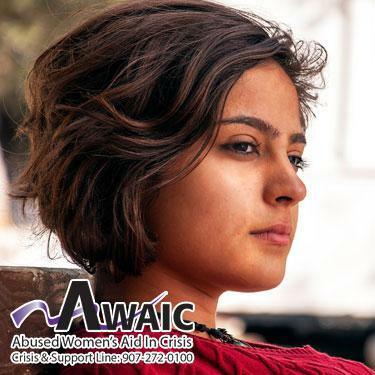 AWAIC is not just a shelter, it is a home that is a safe which creates a place for victims to become survivors and forge a path to independence. Some stay a day; for others, it can be months. Either way, AWAIC is here to provide the emotional, physical, and psychological safety and support to the people we serve.